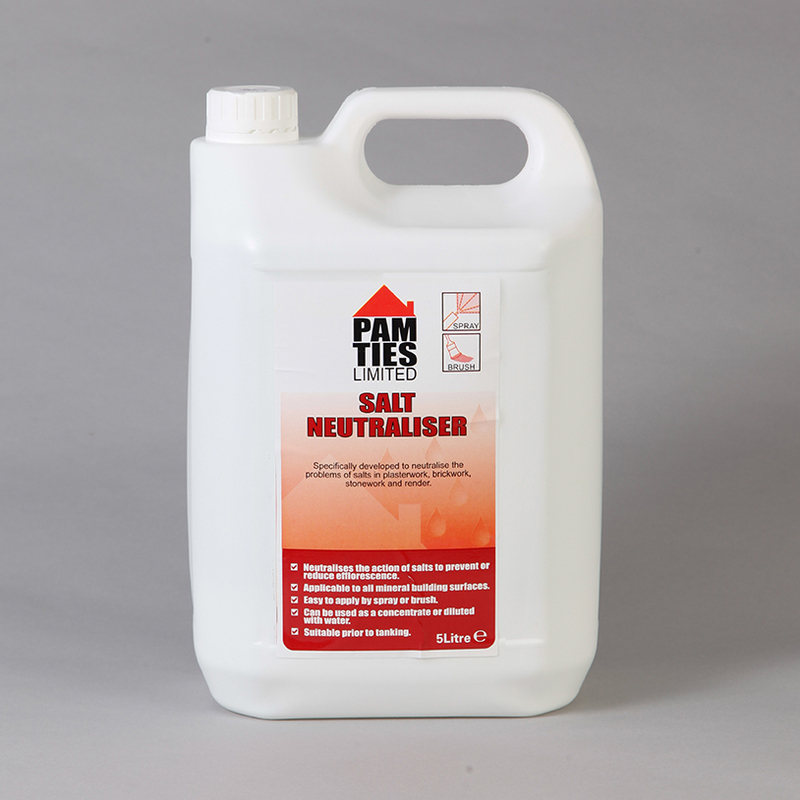 Salt Neutraliser is an aqueous solution that has been specifically developed to deal with the problem of salts in mineral building surfaces. In most cases salt deposits are visible on the surface of brickwork / stonework and plaster. The salts come from within the wall itself. 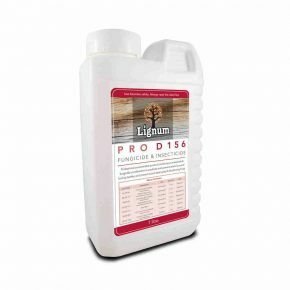 The make up of the bricks, mortar beds and renders can often contain salts which can pass through to the surface. The chemicals in our Salt Neutraliser are water based and once applied the formula penetrates the surface and reacts with the salts within the masonry neutralising them.